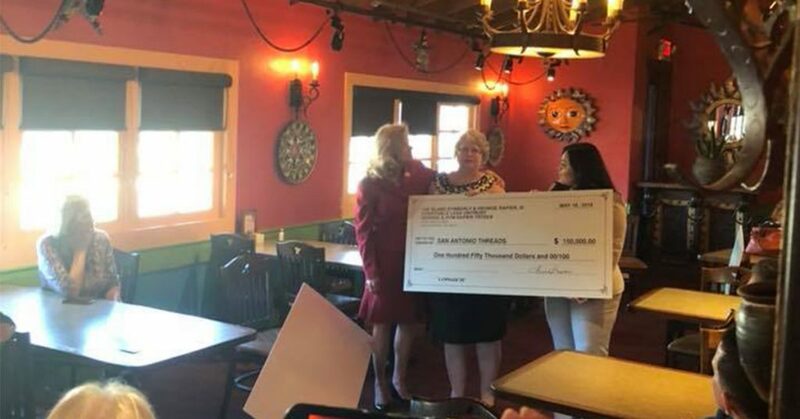 SAN ANTONIO – More than 3,000 teenagers are in line to get free clothes this year, the result of an unexpected $3 million gift from San Antonio philanthropist Kym Rapier. 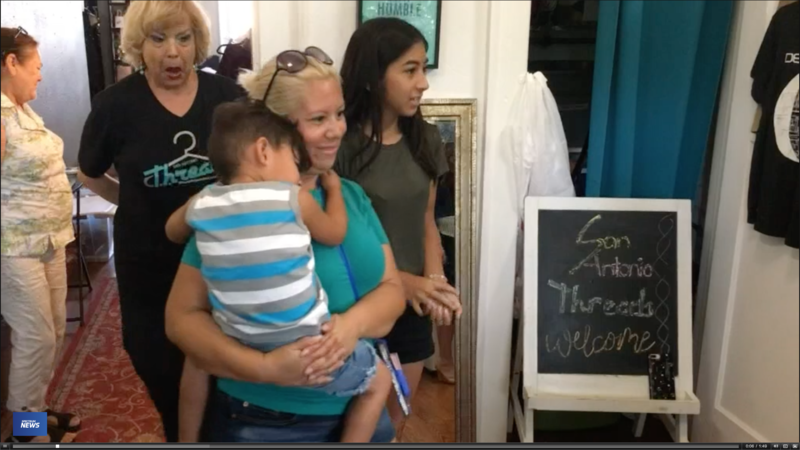 The donation to San Antonio Threads will change the course of the small nonprofit, which up until now could only serve a few school districts. 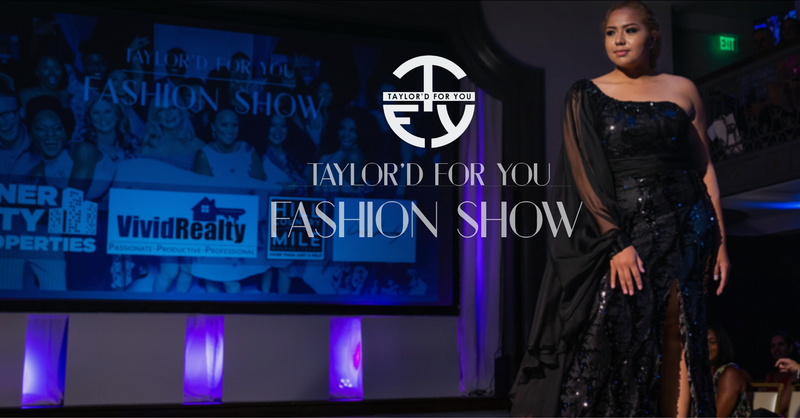 Surprise Donation from Kym Rapier! Front Page of the San Antonio Express News! 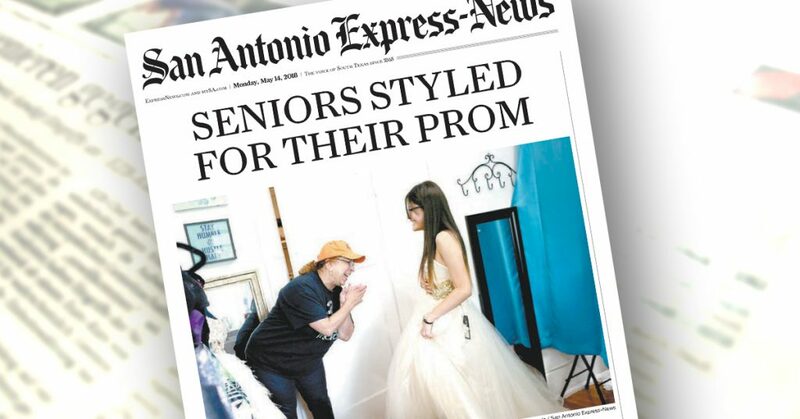 San Antonio Threads was recently on the cover the San Antonio Express News! Below is a snippet of the article. Click Here to read the entire article. 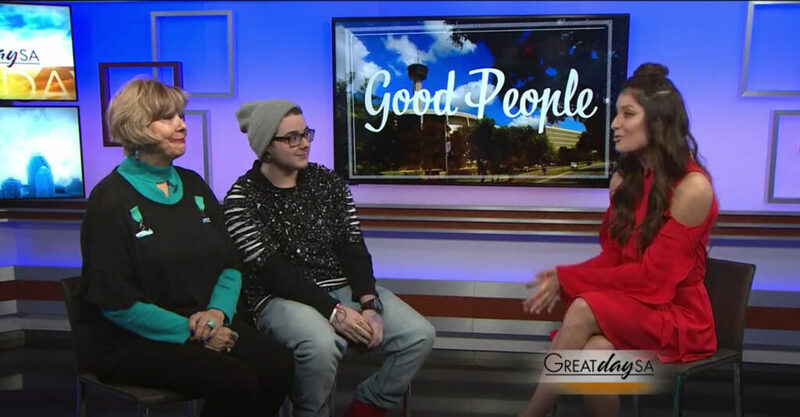 KSAT12 / KSAT.com recently did a segment on San Antonio Threads, as well as noted our involvement during this year’s prom season by providing a few lucky teens with some formal attire fit for any Prom King or Queen. 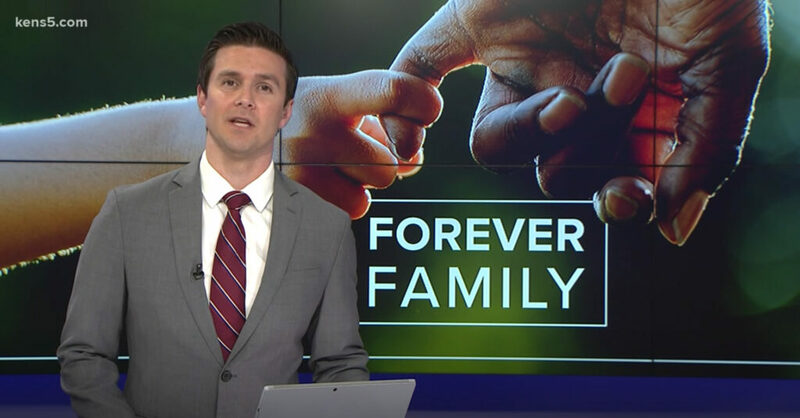 Click Here to watch the segment.